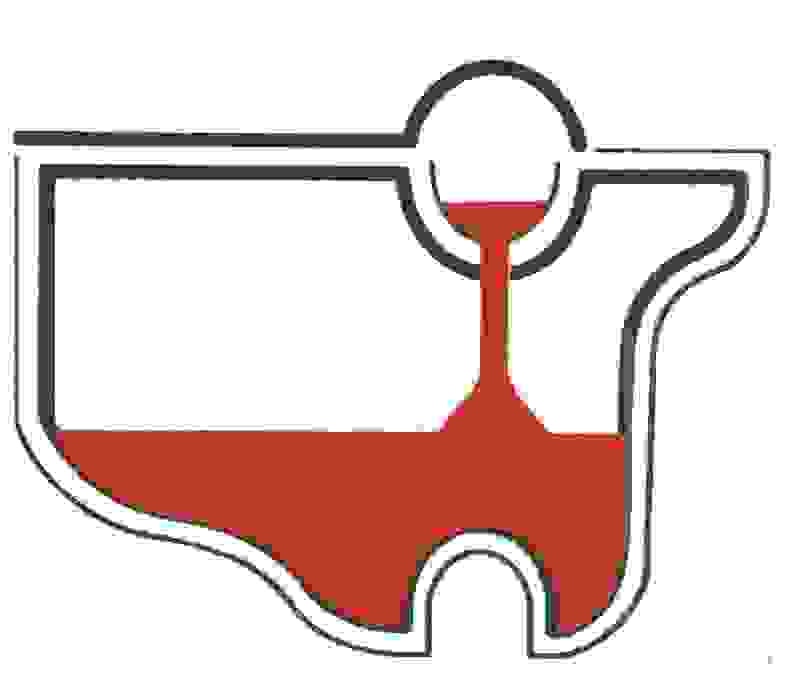 For more than a century, U. S. Casting has earned an industry-wide reputation for reliability, quality and service in iron and steel castings. We are a job foundry, specializing in as-cast or machined castings for machinery, maintenance, power generation replacements parts, one-of-a-kind prototypes, clay working industries, steel plants and more. Castings from 1 Lb. To 8000 Lbs. No bake sand system, electrode and induction melt. Spectrometer alloy certification and hardness checker.